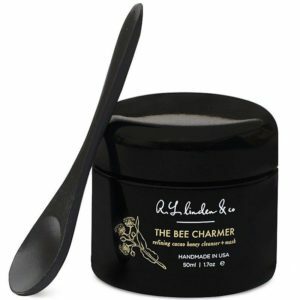 The Bee Charmer – Refining Cacao Honey Cleanser + Mask | r.l. linden & co. This antioxidant-packed, gentle exfoliant can be used as a daily cleanser or left on longer as a treatment mask. Apply to damp skin, massage gently, rinse well.